The desert of the mind is a seductive place. At age sixteen he was just beginning to learn of the world. There were things beyond…art houses in the city where stories from foreign lands and birthed in independence flickered in the animated darkness before communities of the willing. Amongst the suburban sprawl of his homeland across the river, the purveyors of these urban establishments spawned a megaplex like no other where established fare mingled with independent films and cross continental tongues whispered hotly in the darkness of small air-conditioned screening rooms smartly furnished. 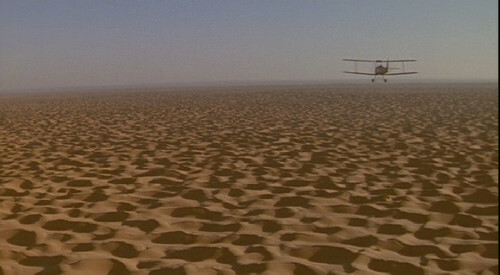 It was here his parents took him one night to see The English Patient. Closing in on his 34th year on this earth and looking back (somehow having circled back to this suburban sprawl now naming a spot his adjacent to that very megaplex which has passed through as many hands as he has homes), he longs for those innocent days…that wonder of experiencing something on-screen he had never experienced before – a painterly, carefully constructed, flawed and blistering work of art splashed across a silver screen. A romance with the cinema was born then as he watched the elliptical tale of human frailty and survival against the backdrop of the world’s greatest war. Wondering what to read this summer? Well here’s a motley lot of books that have found their way from the shelves to my coffee table with the potential to satisfy your desire for trashy (and gory) beach reads as well as your need for some substance and perspective. 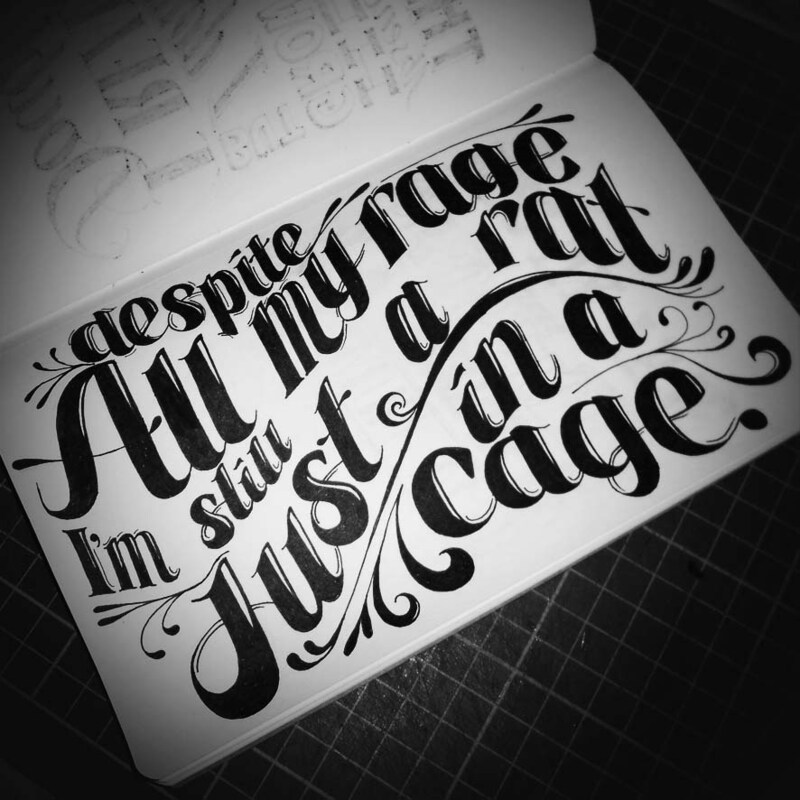 Hater by David Moody. 28 Days Later meets Fight Club meets The Road in this bloody mess of a debut from Brit David Moody. The novel is of special interest for self-published writers as Moody originally published the novel on the internet before selling the movie rights to horror film producer Guillermo Del Toro and subsequently landing a major publishing contract. I have to hand it to Moody. He’s ambitious, and his success is the type all writers dream of. 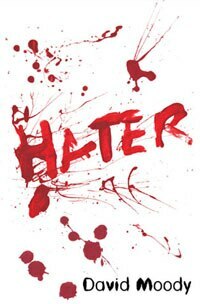 That being said, Hater isn’t terribly well written. The first person narration is clunky and repetitive, the characters shallow and poorly drawn and even I know better than to write entire chapters in italics. However, the premise is interesting enough and taps into some timely discussions on the culture of fear and paranoia that permeates much of our culture. It’s easy to see why Del Toro thought this could be good fodder for a film, and with Juan Antonio Bayona (of El Orfanato fame) on board to direct, the movie actually seems promising if they take a more psychological approach to the mayhem than the book did. We’ll have to wait and see, meanwhile, the second part of this alleged trilogy should be hitting bookshelves soon. The Best American Short Stories – 2008 edition, edited by Salman Rushdie. If you’re like me and don’t have the time to scour through literary magazines for your short-story fix, you can sample the best of the best with this yearly compilation. I’m maybe half a dozen stories in, and so far my favorite is Danielle Evans’ humorous and quietly heartbreaking tale of why young girls do the foolish things they do, “Virgins”, which originally appeared in The Paris Review. Evans’ story is the type of sharply observed “slice-of-life” piece that makes fellow scribes wonder what the hell they have been wasting their time writing about for the past year. Seriously, what the hell have I been writing? Loser Takes All by Graham Greene. No list of mine can exist without an entry from Greene. One wonders why I didn’t take to this gambling-themed novel sooner. Just looking at the roulette wheel on the cover makes me want to hop in the car and hit the expressway to Atlantic City. Alas, this is one of Greene’s breeziest and slightest works, but, it’s still Greene, my friends. With him I never lose. 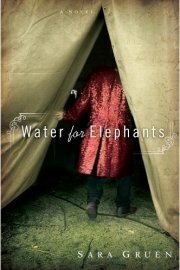 Water for Elephants by Sara Gruen. Yes, I know, I’m a few years behind the times on this one, and heck, I should’ve dived into this one a long time ago with my love of circuses and Depression Era stories. Didn’t everyone read this in the summer of 2007? Better late than never, I say. The Grapes of Wrath by John Steinbeck. Yes, I know, I’m waaaaaaay behind the times on this one, but no summer is complete without the tackling of at least one “big thick novel”. I’m a huge fan of the John Ford 1940 film version, so I’m really looking forward to this Depression Era classic. So what’s on your reading list this summer? Feel free to leave your suggestions in the comment form!